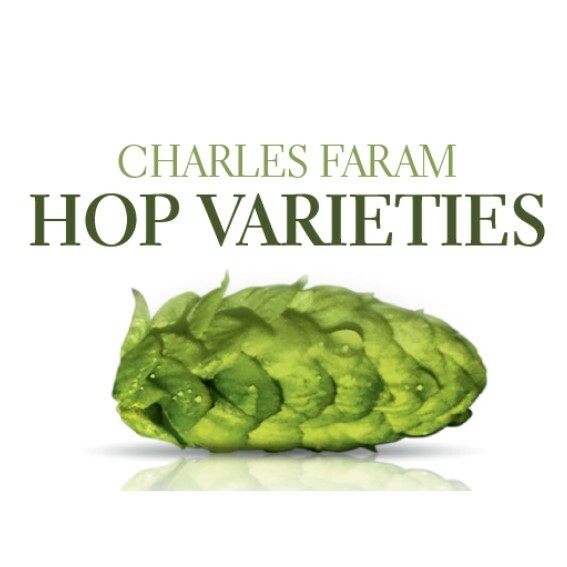 Olicana® is a registered trade mark of Charles Faram & Co Limited and is from the Charles Faram Hop Development Programme. A sister of Jester®, Olicana® is more leafy, taller and vigorous. This variety was planted in 2009 in Herefordshire/Worcestershire and released commercially in 2014. It was not originally selected as it was Powdery Mildew susceptible like Challenger, however Olicana® is more tolerant. 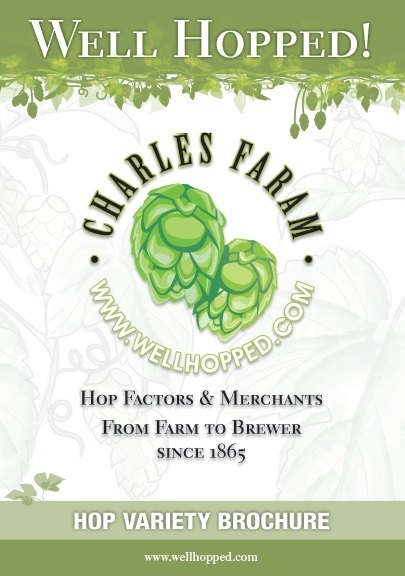 The hop was trialled by and is now commercially grown by Mark Andrews of Townend Farm. Olicana® was found to be best in its class and highly resistant to Wilt. It shoots very late with thin cuttings and can restrict propagation.